In case you felt like feeling ANCIENT today, we want to let you know Wedding Crashers is 13 years old (long enough to inspire a decade of weddings! ), and, wow, it does not feel like it’s been such a long time! We stumbled across these pics from the premiere (from NYC and London), and OMG is it a throwback. Isla Fisher is wearing a pale pink princess dress, Owen Wilson and Vince Vaughn are matching — it’s just the most 2000s thing ever, and we love it. 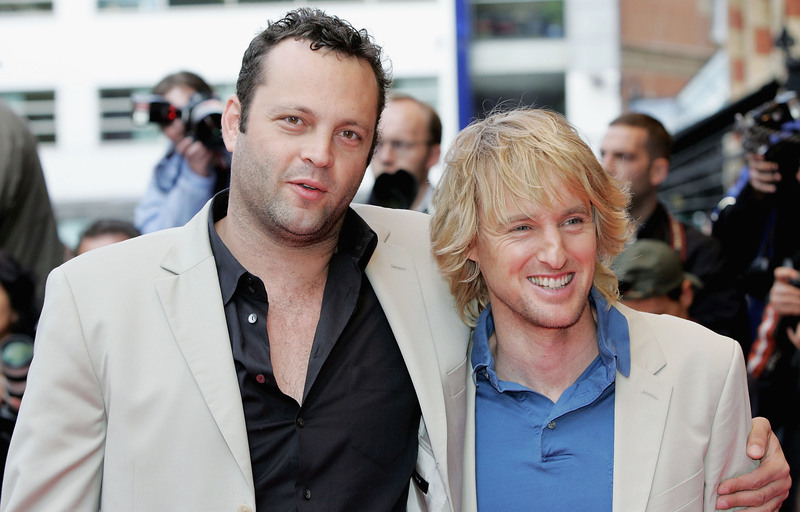 Owen Wilson and Vince Vaughn looking perfectly goofy, because of course. In case you forgot (it’s been a while!) Owen Wilson played John Beckwith, and Vince Vaughn played Jeremy Grey. Isla Fisher, who plays Gloria Cleary, is totally stunning. We’ll never get over her totally killer hair color! And Rachel McAdams, who plays Claire Cleary, looking perfect as always. She’s literally *always* #StyleGoals, no matter the year. The two male leads in their matching suits. Aw. Oh, and Emma Watson was there? Awww, look at that tank over tee look! This was all of us in middle school. 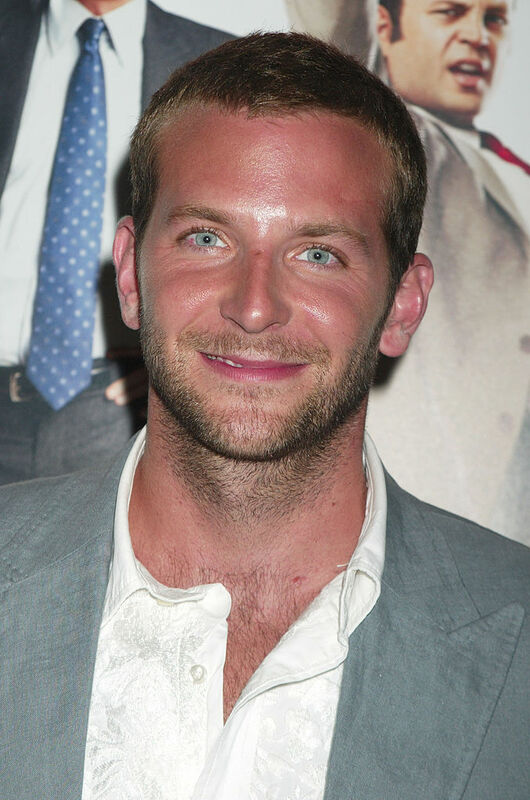 And Bradley Cooper (who played SACK Lodge, lol). He looks exactly the same. Jane Seymour, who played Claire Cleary’s twisted mom. Love the pale pink theme here. Her dress is a total throwback, but we’re into it. 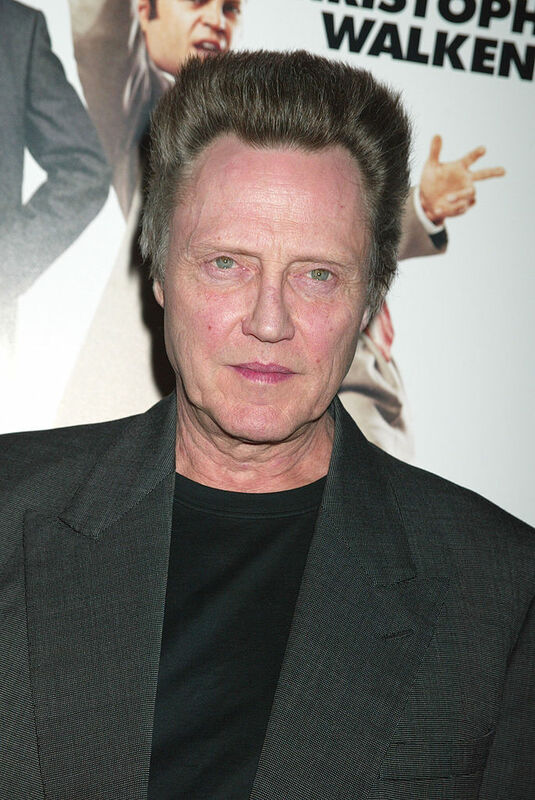 The premiere wouldn’t be complete without Christopher Walken (aka, Mr. Cleary)!